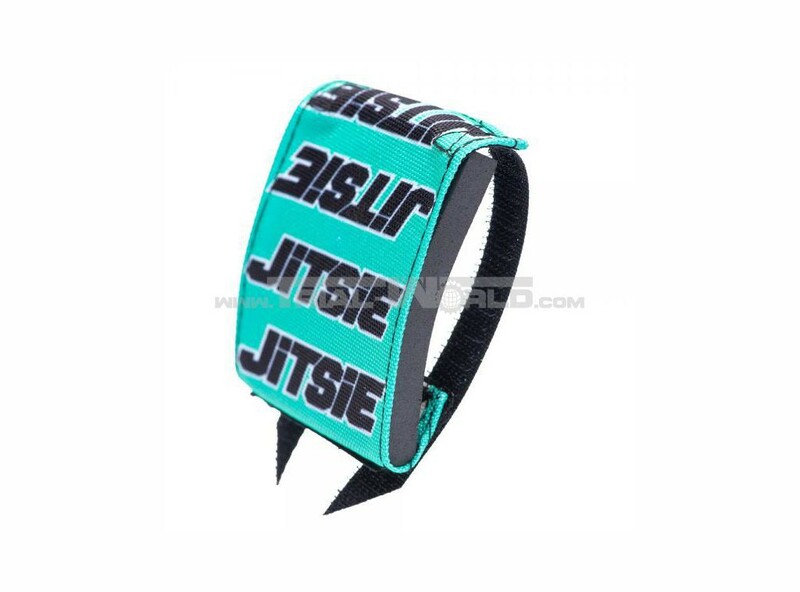 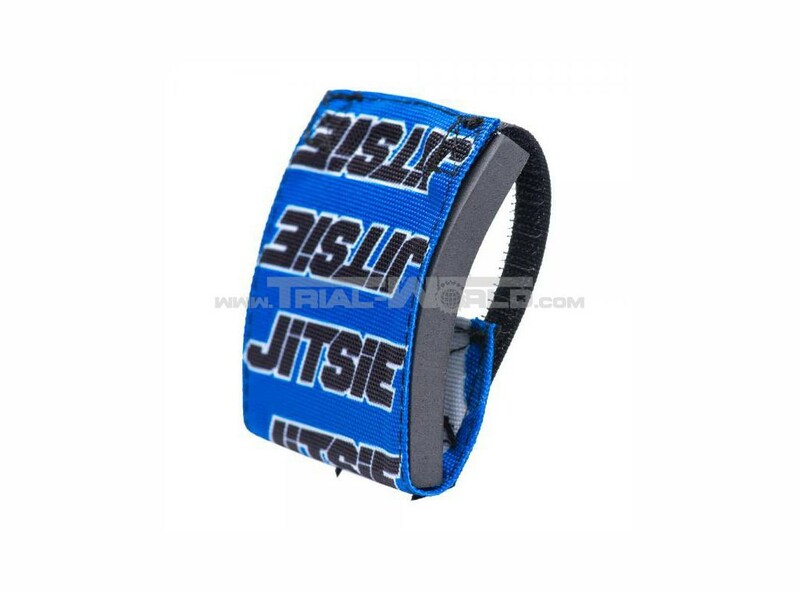 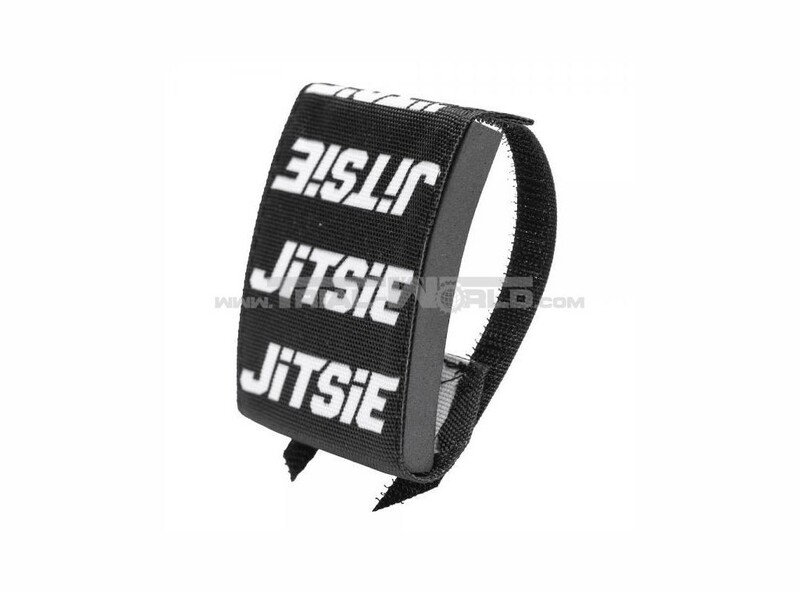 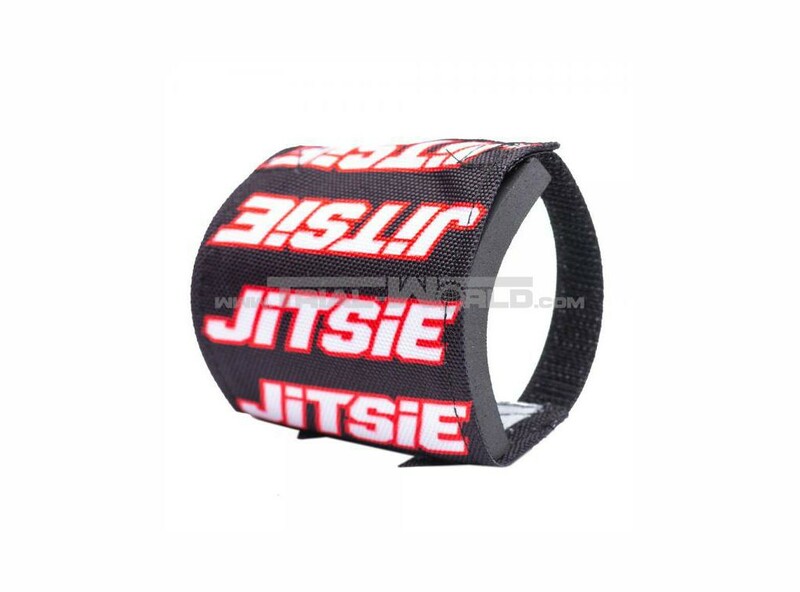 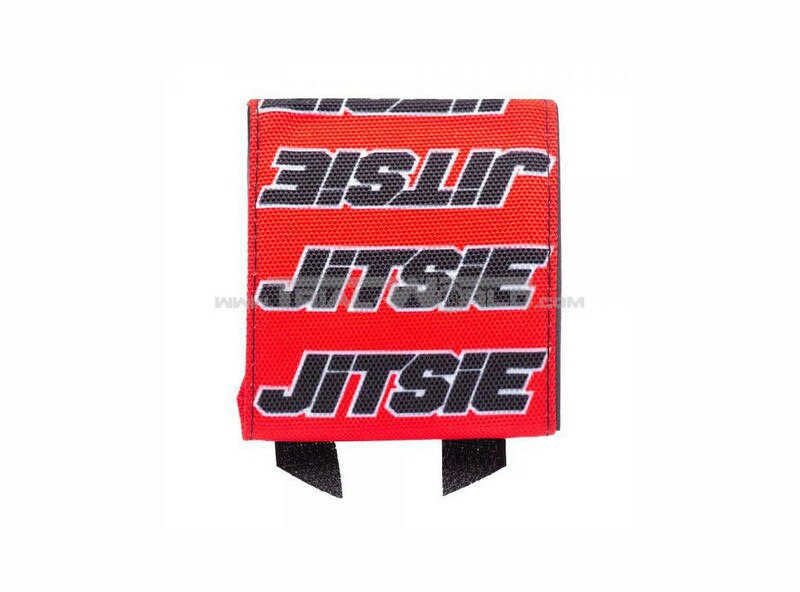 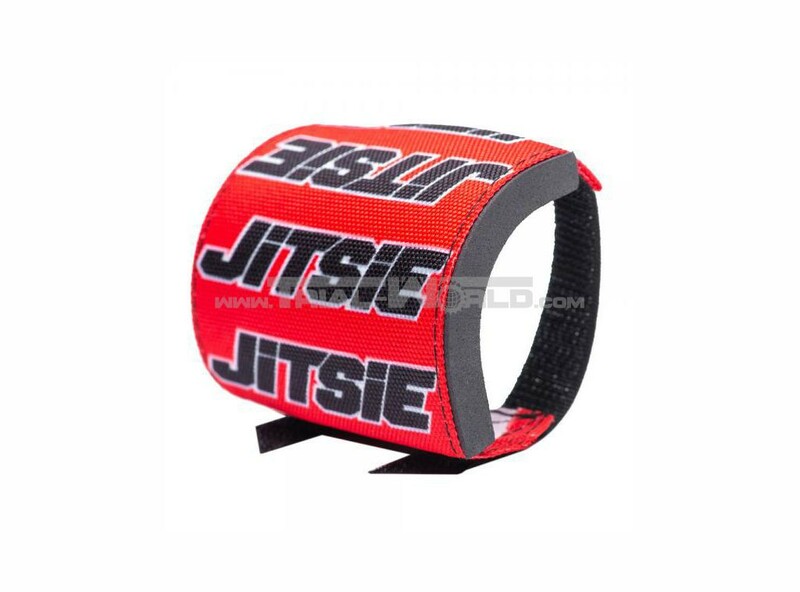 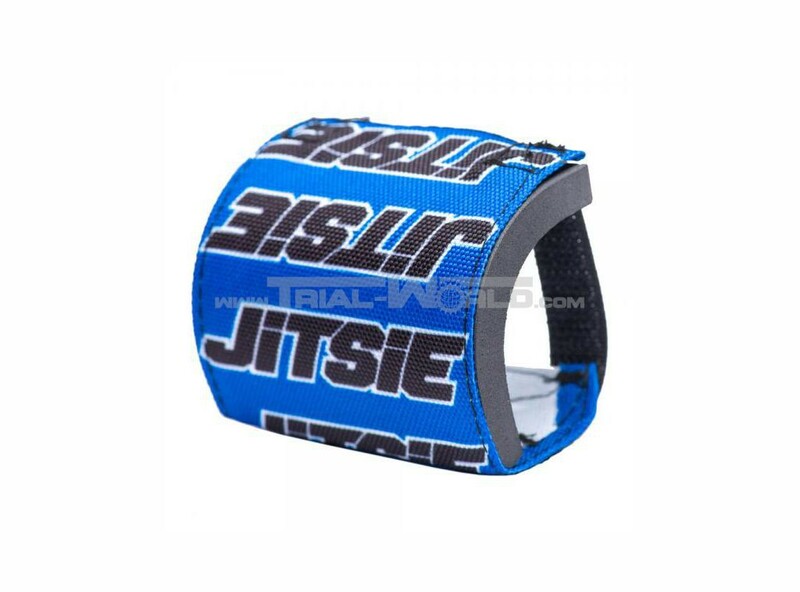 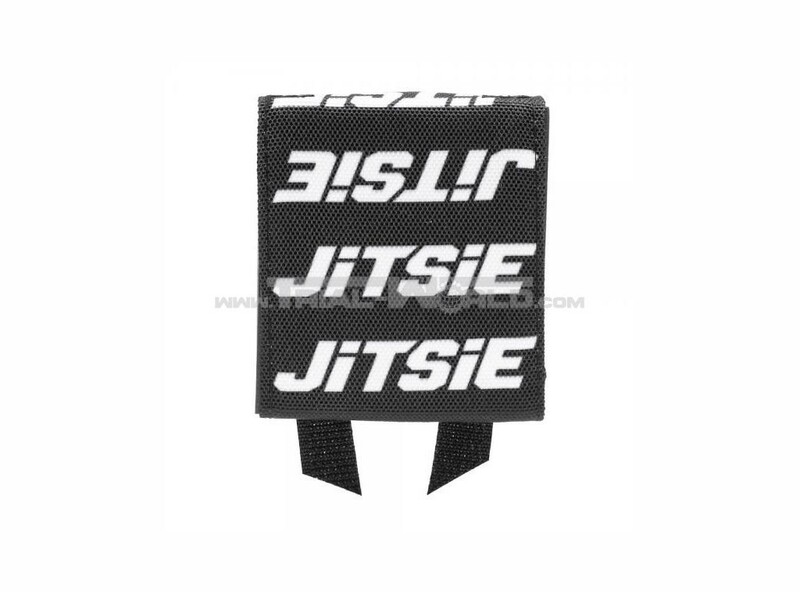 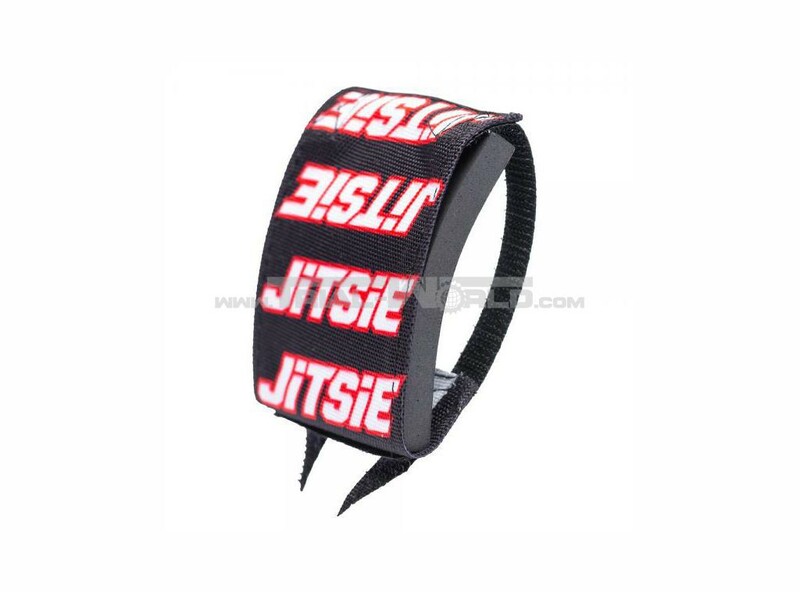 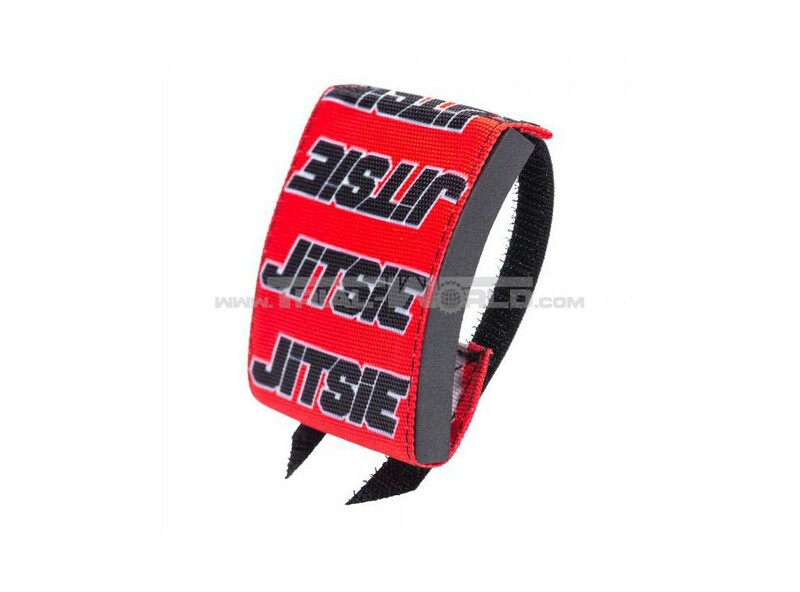 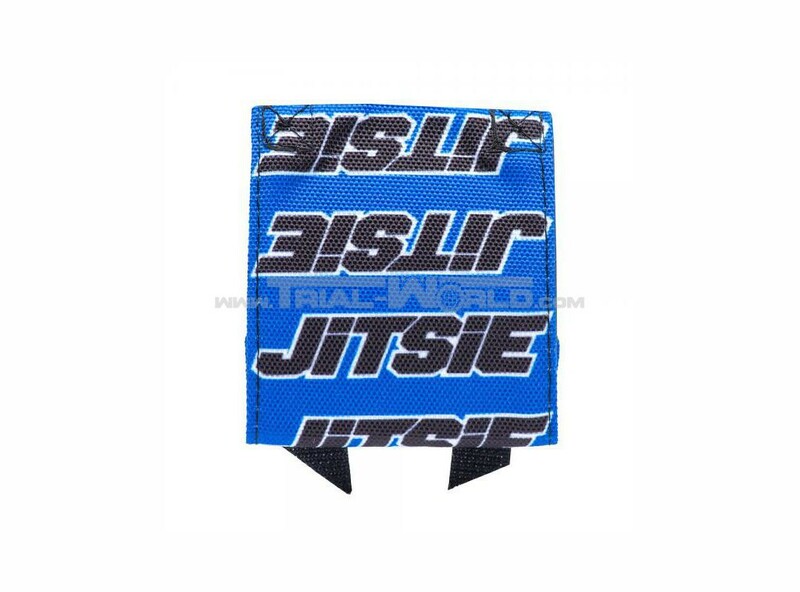 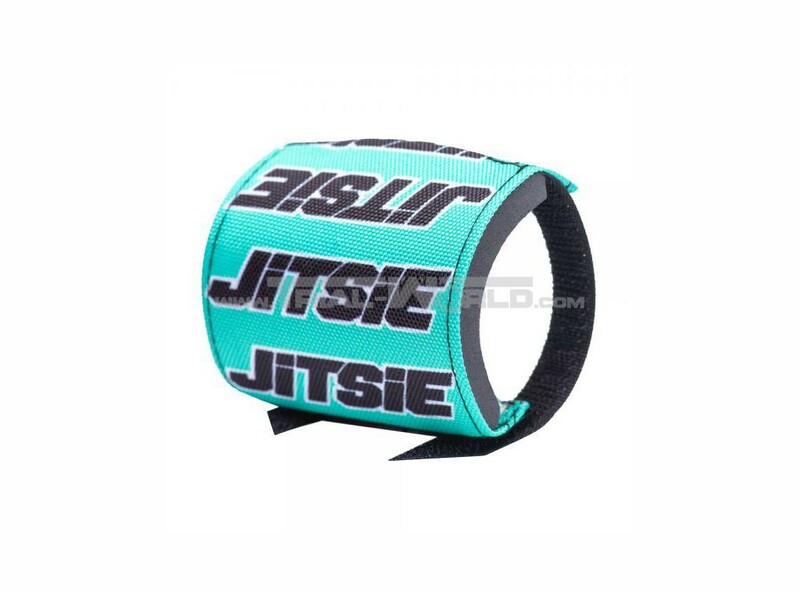 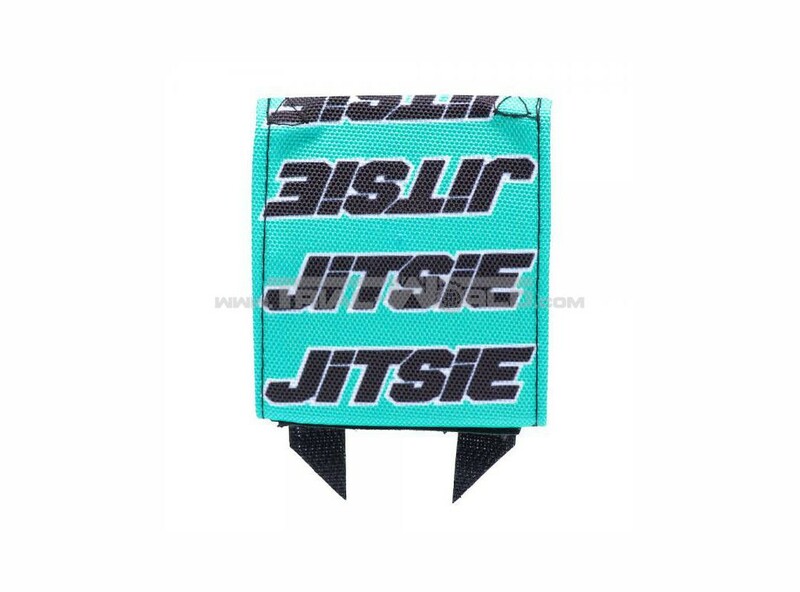 This pad is made of rigid foam with a outer surface of stable nylon fabric with Jitsie logos. 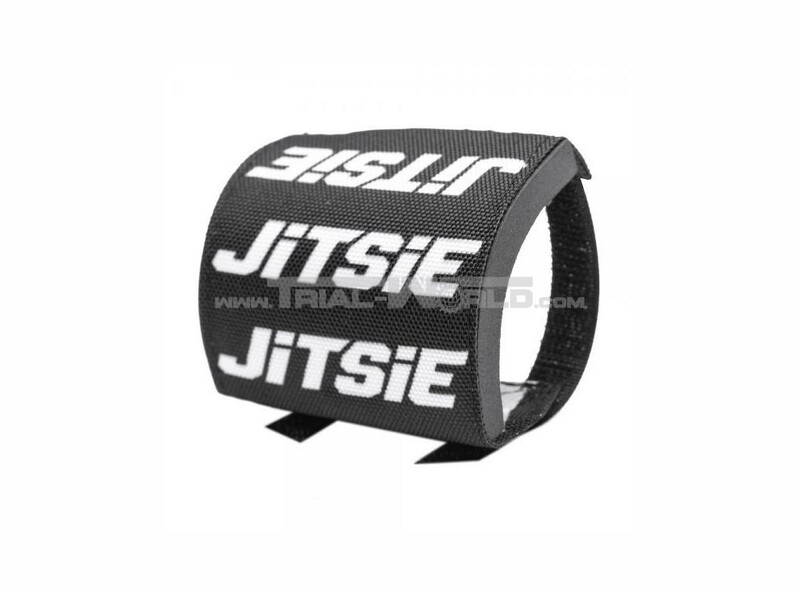 Fits either to sloping style and straight stems whether with 2-bolt and 4-bolt clamps. 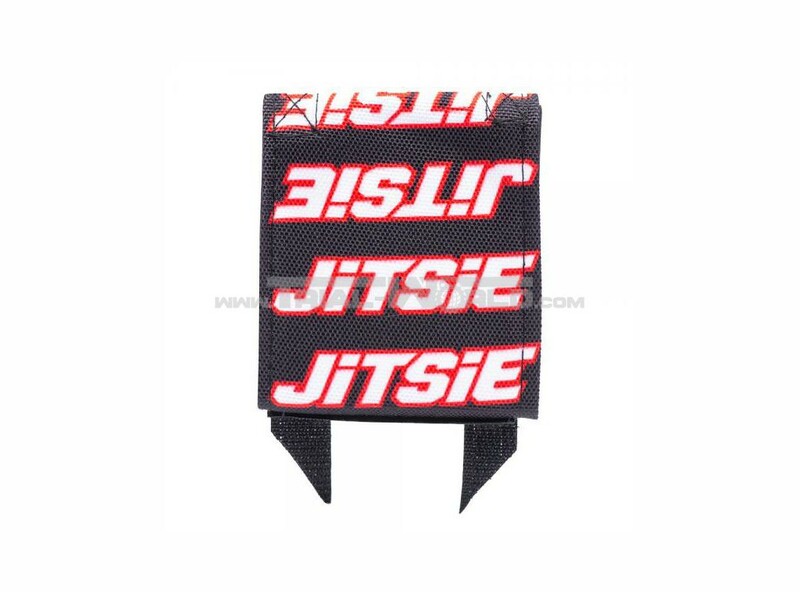 The pad is fixed by two Velcro straps.